In the late 1840’s a group of people began worshiping in the Lost Mountain area, probably organized by the Reverend William Arthur Armstrong Keene. 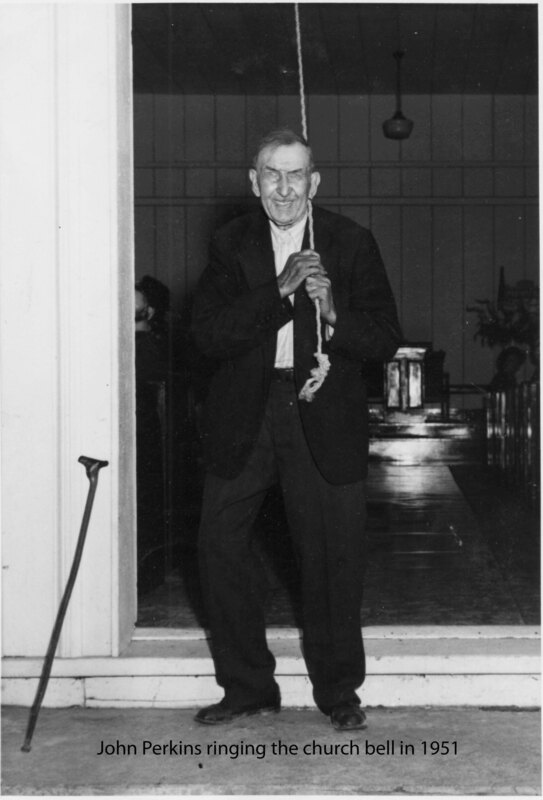 The Reverend Keene was from Fall Branch, and was the Preacher for the Fall Branch Baptist Church. He also traveled and preached at a number of churches in East Tennessee. (See the biographical sketch of Rev Keene). In February 1849, John E. McNeese gave one acre of land to the Church. 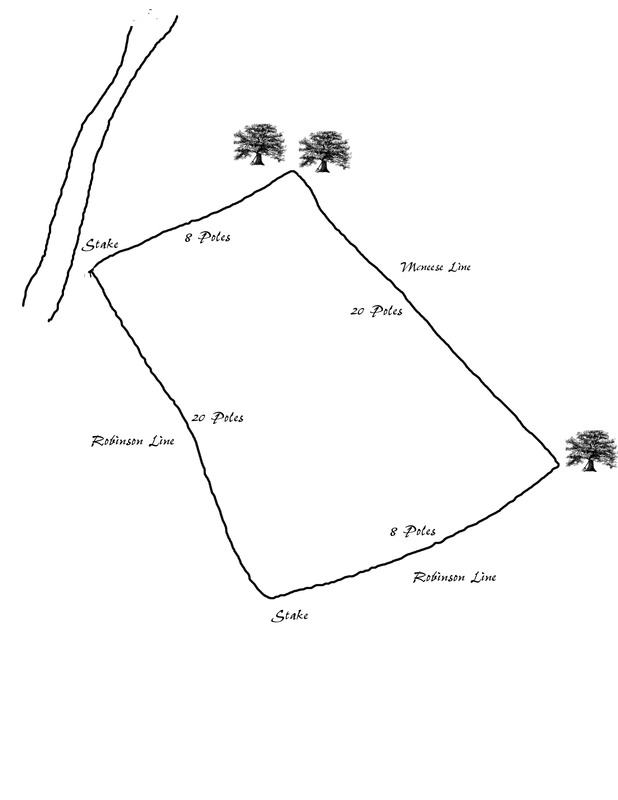 Beginning at the white oak corner to Robertson, and McNeese, thence north twenty poles to two white oaks, Thence west eight poles to a stake on the side of the road, thence south twenty poles to a stake on Robertson line, thence with his line east eight poles to the beginning containing one acre. To have an to hold the same to the only use and behalf of them the said Trustees and their Successors in office forever for the use of said Church _ And I said John E McNees my heirs Executors or Administrators will warrant and forever defend the said lands and premises free from all and all manner of person or persons claim or claims both in law and Equity _ in Witness and Testimony whereof I the said John E. McNees have hereunto set my hand and seal, this 2nd day of February 1849. The Snapps Ferry Rood (now the Horton Highway) is shown as it's approximate location today. 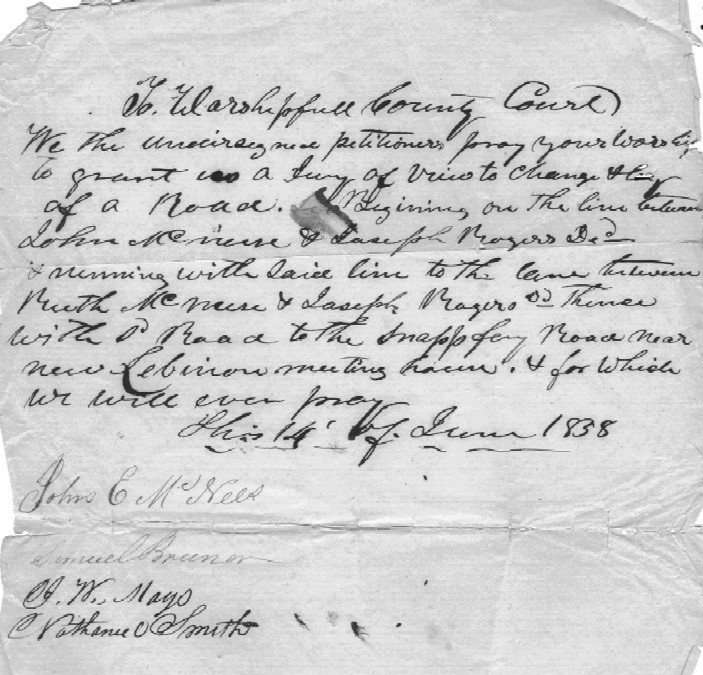 On June 14, 1858 there was a petition filed with the Greene County Court to change the Snapps ferry Road. In 1969 William Roy and Cora McNeese gave 1.08 acres to the Church. This was a strip of land about 50 feet wide that paralleled the western side of the cemetery. The original church may have been moved to an area close to existing church, on another log church built there. In 1885 “the old log church burnt”. There is a stone near the current monument of Wanell Carter (Woolsey) which was the cornerstone of this church. Very soon after that a wood frame church was built and is the one shown in the picture of 1898. The Sunday School was organized in 1870, and the Cemetery Association in 1917. In 1948 the interior of the building was remodeled under the direction of Rev. Lester L Ferguson. Pipes and hanging curtains were installed to segregate areas of the main church for Sunday School. In 1957 six new Sunday School rooms were built to the front of the church. Rev Claude Morelock was the pastor. Two of these rooms had folding doors and faced the main church to add additional seating for large groups. In 198? a new brick church was built next to the old church. After the new church was completed the old church was torn down. In 200? a new addition to the church was built and named the John B Perkins wing. John (1851-1954) attended church here most of his life and would be the first person in the morning to ring the bell, and he would ring the bell when there was a death in the community. Many a revival was held at the church, most lasting a week or more. During the summer there would be a large Vacation Bible School for the children of the local area. A many wonderful covered dish lunches have been ate at the church. In summer the congregation would have picnics, sometimes they would be local and others they would drive a good distance to a park or lake.